The Vales. Luxury Within Reach. 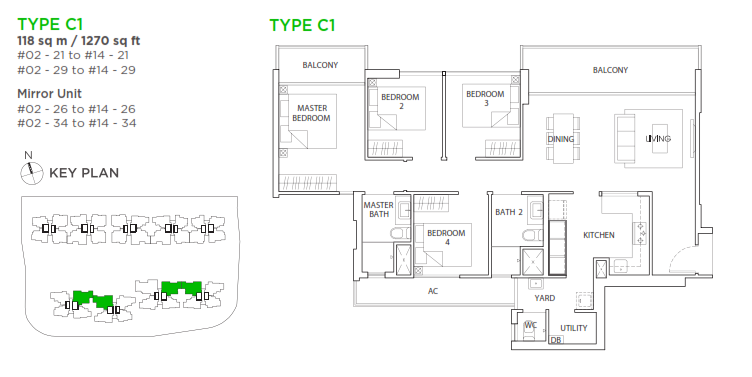 DROP US A MESSAGE TO CHECK OUT THE NEWLY RELEASED UNITS NOW! 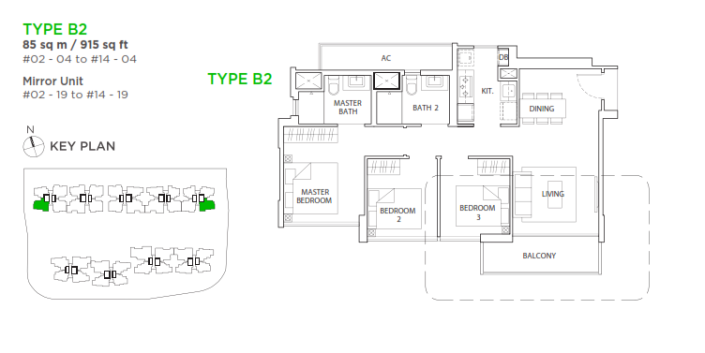 Check out the units availability below! 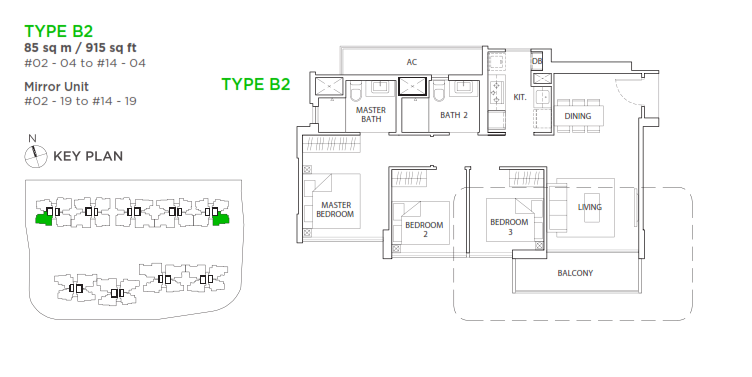 The Vales executive condo. 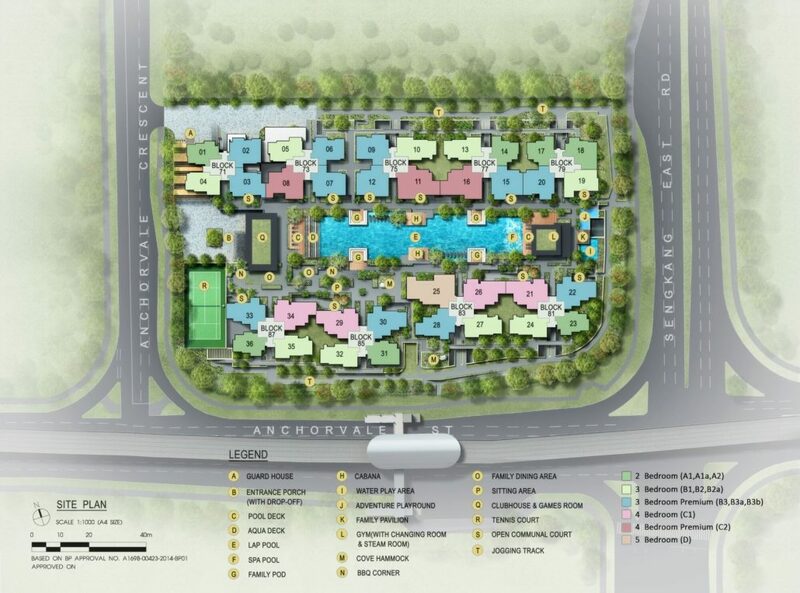 The journey in the search of your home will lead you to a path of quiet tranquillity and unmatched luxury. 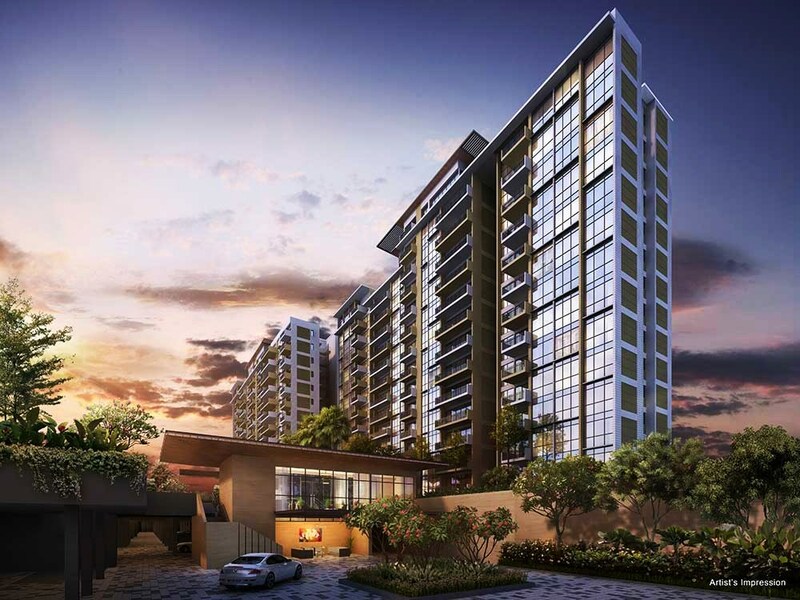 Once a bustling fishing village, The Vales EC takes its name form a valley, where picturesque greenery still surrounds with touches of modern living. Today, this spirit of The Vales lives on in 9 blocks of modern towers with contemporary designs that house 2, 3, 4, and 5 bedrooms units, villa homes and Penthouses. 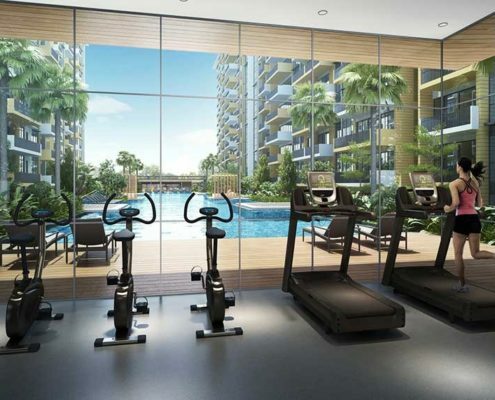 Its superb proximity to modern conveniences is second to none. 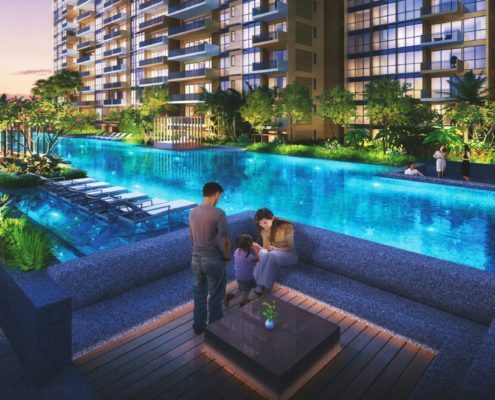 so you and your loved ones will appreciate the malls, schools, transport and leisure needs that make life much more worth living. 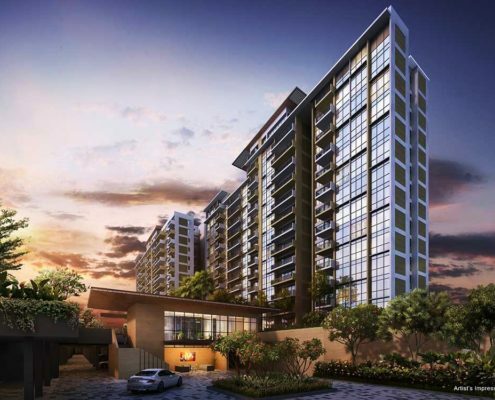 Near by upcoming EC include Rivercove Residences. Seamless connection will be your given right. Connecting to where you need to be and where you want to be, without much effort. 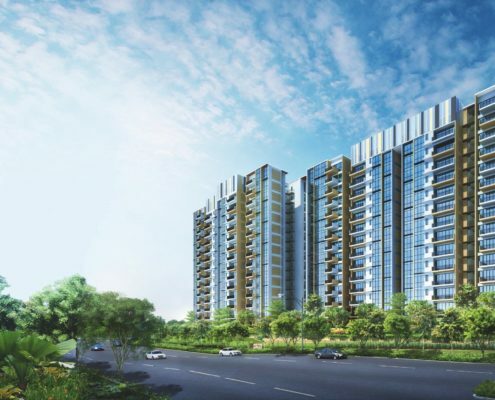 Right in the heart of the northeast of Singapore, The Vales location provides residents easy access to Singapore’s major highways – the Seletar Expressway, Central Epressway and the future North South expressway. 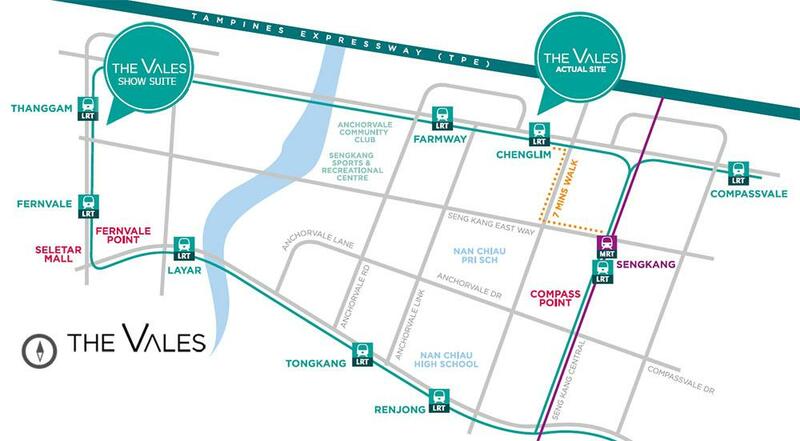 With Cheng Lim LRT at your doorsteps and just a short walk to the nearby Sengkang MRT, The Vales is in a prime location that provides residents great connectivity and accessibility. 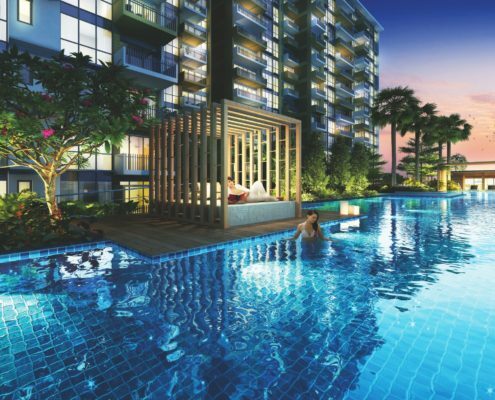 Surrounded by shopping malls such as Compass Point Shopping Centre and the nearby Waterway Point Mega Mall, residing at The Vales will not have to travel far for their recreational needs. 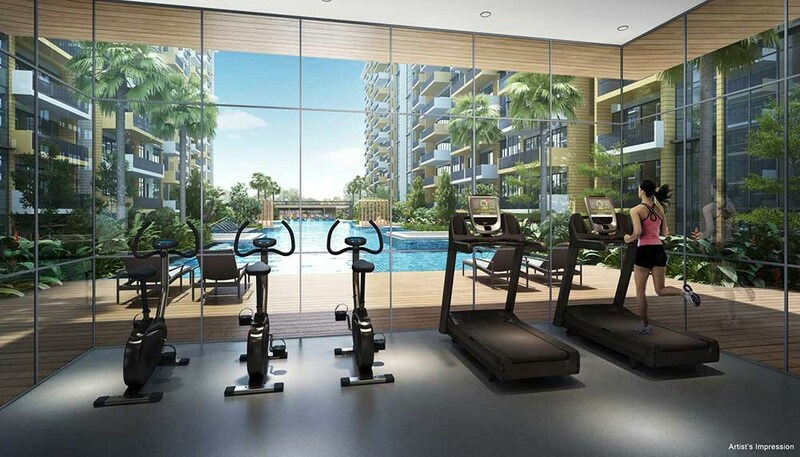 Residents at The Vales will also get to enjoy a fun filled and wholesome lifestyle with an array of green spaces at Riverside Park, sports facilities and entertainment to choose from. Welcome to your private, cozy enclave, with facilities that touch your every senses. 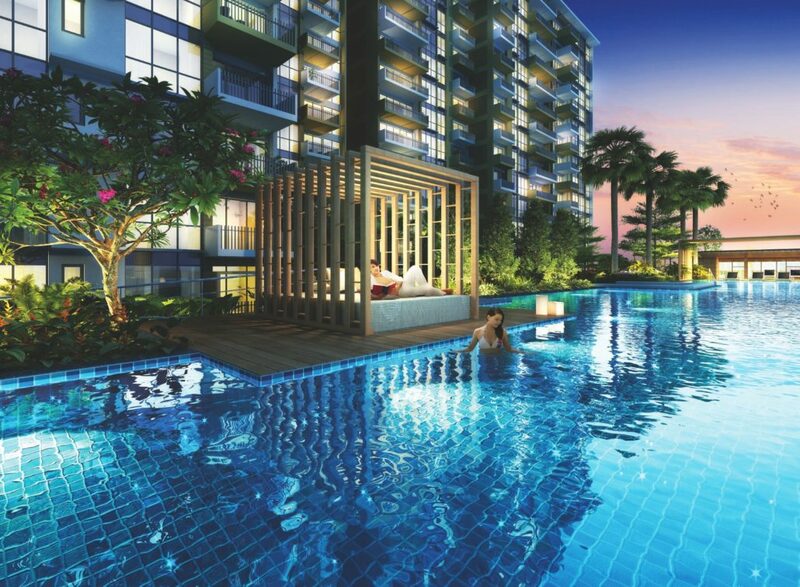 Inviting pools a dn pool pods, stylish cabanas and sleek clubhouse, these are just touches to create a luxurious resort style home that is above all. For that something exquisite, our villa homes come with its private parking lot. Download Full Set of Floorplans Here! Luxuriate in style and graciousness at every moment. Wrap yourself in modern contemporary chic. A stylish world awaits you beyond your door. Have a quiet drink as you contemplate your next move. Bring on health at the gym. Or simply slink into our pool pod and watch the world go by. It is your choice. And your choice is all about excitement and exclusivity at every turn. 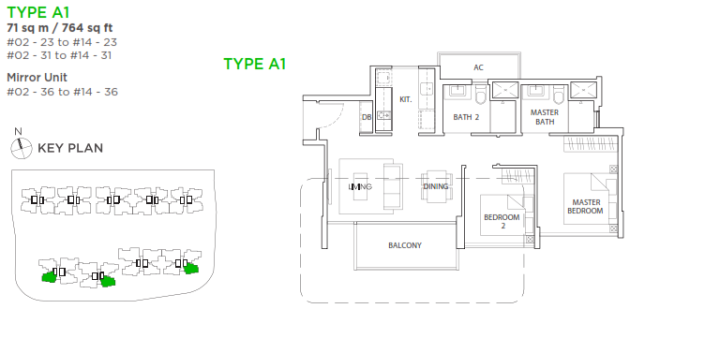 Check out the details to experience the spacious and smart floorplans combined to meet the needs of your family now! Enquire now for the Treasure Crest prices and booking details! 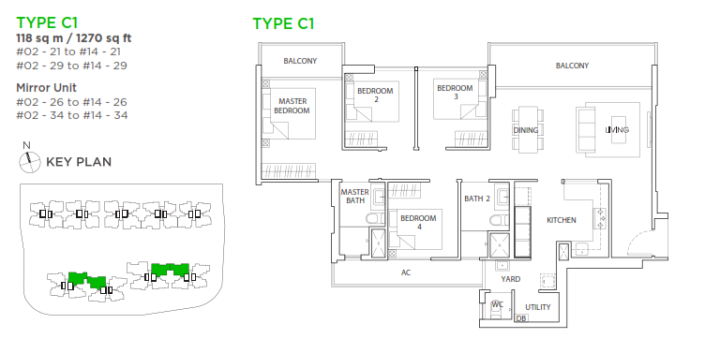 Call For Enquiries or Viewing Appointments Now!